Not everything Disney does is magical. 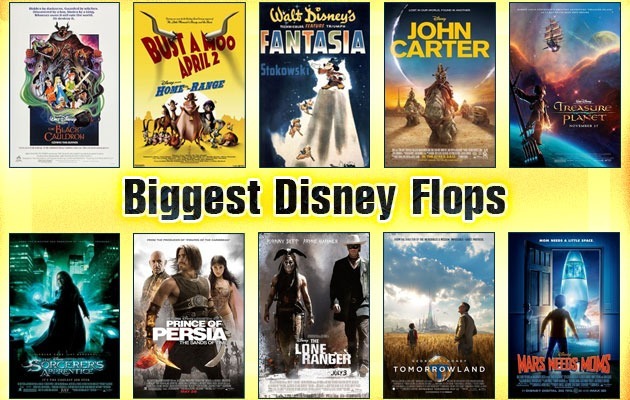 Check out this surprising list of flops and failures by Disney. This is one off the biggest Disney flops and box office failures in history. 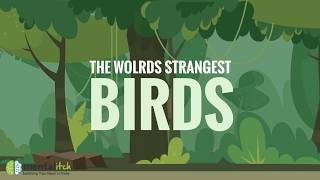 Many critics atribute the movie’s failure on its strange animation and weak plot. There were high expectations set for Tomorrowland, yet the movie failed to meet them. Although it’s visuals were incredible, the storyline was not strong enough to hold the attention of viewers. The Lone Ranger was predictable and full of controversy. Many negative reviews were released, resulting in the failure of another live-action Disney movie. This also marked the downfall of Johnny Depp’s career. This movie was based on a video game and was meant to be the beginning of a new film franchise. Although it got back almost of all its budget, and exceeded the movie’s production budget, the Prince of Persia did not meet the standards set for it, resulting in only one movie being made. Treasure Planet, was loosely based on the book Treasure Island, although it seemed to get decent feedback, it failed to intrigue most viewers and cost Disney millions. John Carter was expected to be very popular; however, it failed to gain viewer interest and ultimately cost Disney over a million dollars in deficit. Home on the Range was not anything special and was ultimately one of the last 2D movies Disney would ever produce. Although it was visually stunning, Fantasia did not become popular until the 60s. It even cost Disney millions of dollars and nearly bankrupt the studio. The Black Cauldron is not a film many Disney fans are familiar with. It was one of the most expensive animated films created at the time and when it did not become a success, it almost led to the end of Disney’s animation department.